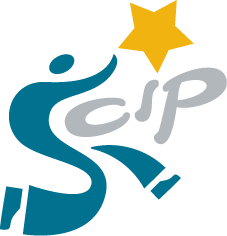 SCIP in Lincoln have had an influx of requests for information on Juuling and Vaping. Below is a link to a handout they created that has some educational information as well as links to some informative PSA’s and videos. The 9 minute video by PBS is really good along with the Juul PSA produced by teens. 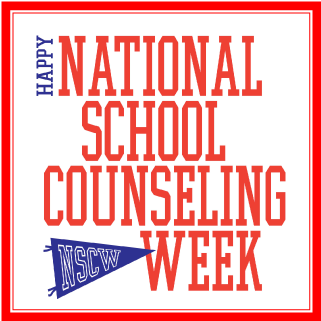 Did you know that National School Counselor Week is Feb 5-9?! “School counselors work with all students to remove barriers to learning by addressing students’ academic concerns, career awareness in post-secondary options and social/emotional skills. Comprehensive school counseling programs help to increase student achievement and provide a much-needed resource for students, parents, teachers and administrators. School counselors are integral to student success.” – Kwok-Sze Wong, Ed.D., American School Counselor Association executive director. School counselors travel with their group of students throughout their 3 years at Mickle. 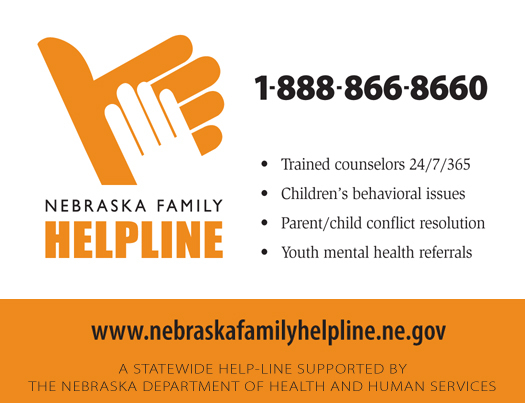 Please contact your student’s counselor if they can assist your student or family in any way. Lincoln High School is proud to host a morning of information sharing to help parents and students understand what the International Baccalaureate program is and why it is a premier experience for high school students around the world. Sixth, seventh, and eighth grade students and parents are invited and encouraged to attend this event so you can learn more about this incredible program and consider whether IB might be a good fit for you. Enter through the main doors on the north side of the school. 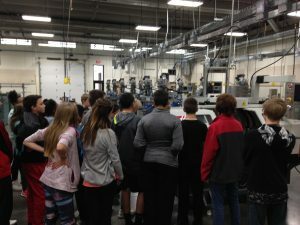 The Career Academy To Host Open House For 8th Graders. Attention Class of 2022: The Career Academy (TCA) is hosting a Career Explorations Fair for 8th -10th graders and their parents to learn more about top career options when you graduate high school. Experience the hands-on learning available at TCA and how to “test drive” your future as a TCA student in one of 20 career pathways. Attend the TCA Career Explorations Fair anytime between 1:00 – 3:00 PM on Sunday, September 24 at 88th & O. Park in the lower south parking lot at SCC, Register for prizes, meet TCA students and instructors and see how “doing high school differently” can make a huge difference in your future success. We hope to see you there! Click on the “Mickle Counselors” tab above to identify your student’s counselor for contact information. We’re excited for this new school year! Grief Support Camp for children and teens who have experienced the death of someone close to them. Flyers can be picked up in the Mickle Counseling Center. High School Counselors will be at Mickle on Feb, 22nd to help 8th grade students register for 9th grade classes. Many classes are already pre-selected since they are courses all 9th graders take. 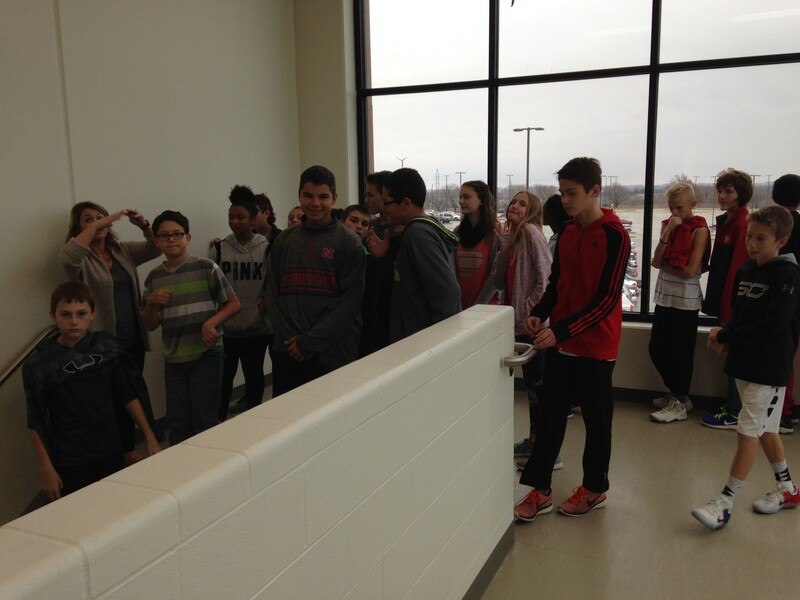 8th Grade teachers help make recommendations for math, science, english, and social studies. Students will learn more about the school they are going to and also select a few elective courses. 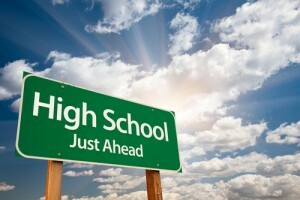 Students can ask counselors questions about high school. 8th Graders, If you plan on attending a high school outside of your area, you will need to complete a High School Choice Form for the 2017-2018 school year. High School registration at Mickle is Wednesday, February 22nd. 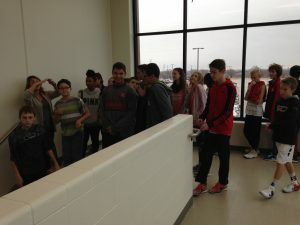 Before registration, the 8th grade counselor will be working in Science classes to discuss what to expect in high school. Click here to view the 9th Grade Counts Power Point that will be shared in 8th grade classes. Get a head start on high school by attending one or more of the High School Informational Meetings listed on Mickle’s home page. 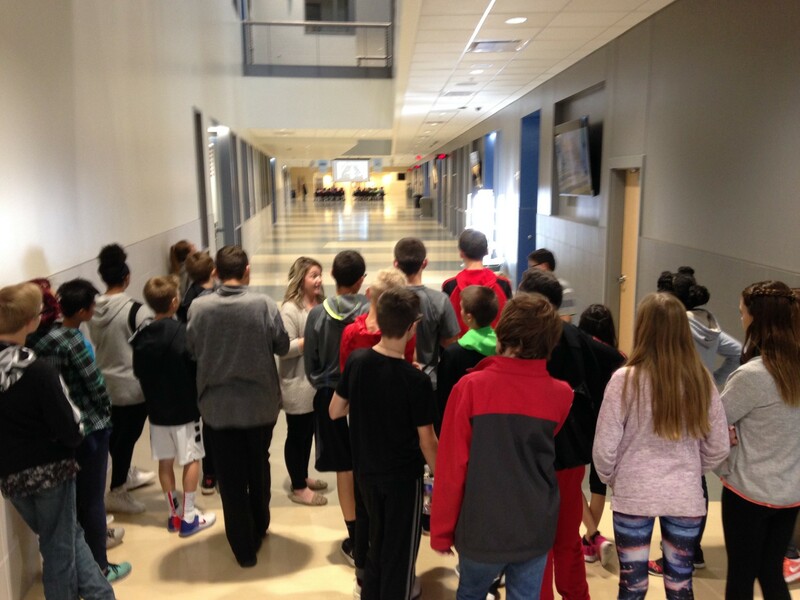 On Tuesday Nov. 22nd the Challenger Team of 7th graders traveled to The Career Academy to learn about the vision and purpose of this focus program. 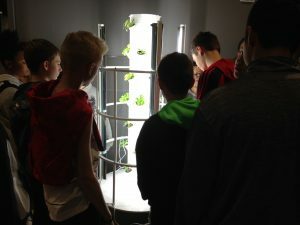 The students learned about the different career paths available at the TCA and how they could apply to the program and participate as juniors and seniors. Ruth Lohmeyer, counselor at TCA, lead the program which included a slide show presentation of the TCA and a full tour of the facility at 84th and O St. The Pathfinder Team of 7th graders will travel to the TCA in late April. Copyright © 2019 Counselor's Corner. Powered by WordPress. Theme: Accelerate by ThemeGrill.